Elopements or micro weddings, we can make your intimate wedding dream come true! elope in style. 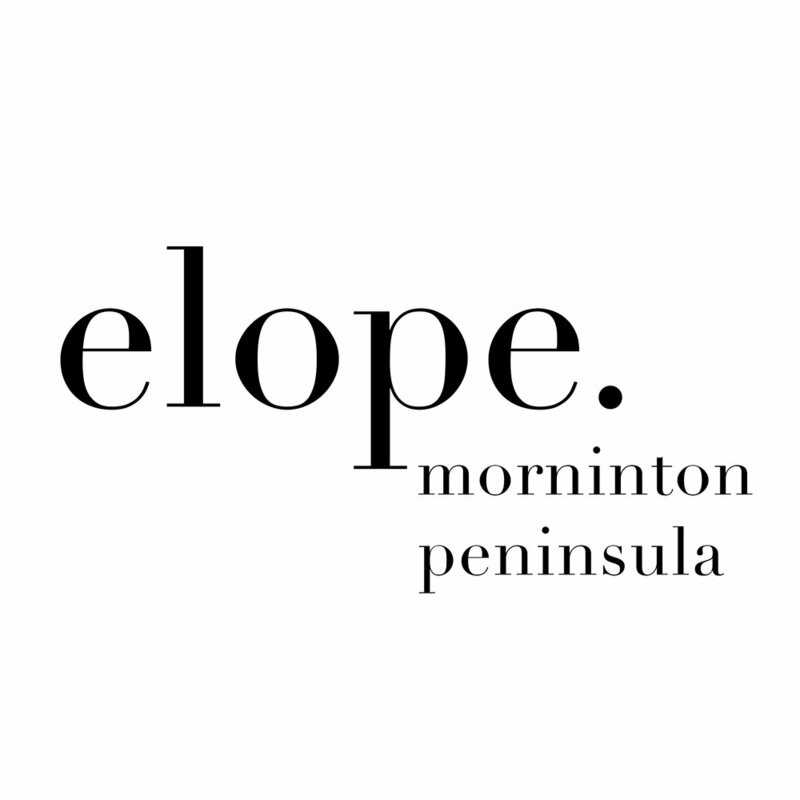 elope in Australia. Elopement, tiny wedding, micro wedding, small wedding, pop up wedding, legals only. So many names for it. We say elopement, at the end of the day there is nothing small about it, you're getting married, and these days being married your style is the new black. 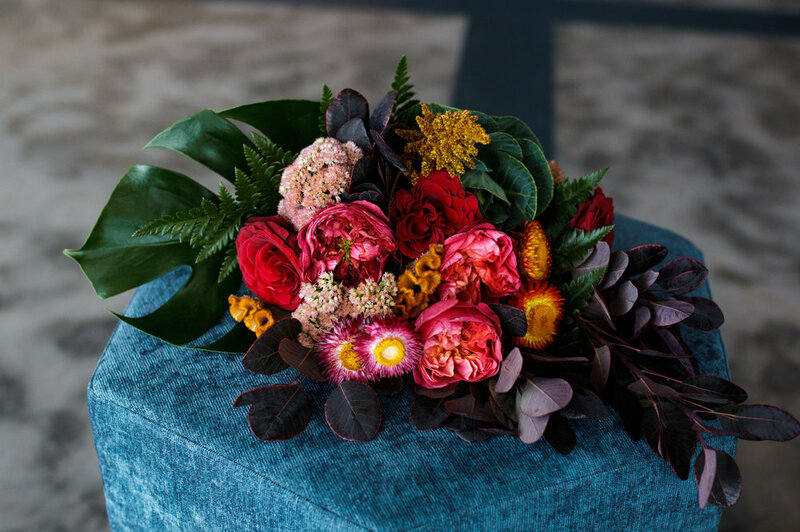 elope.aus is a short and sweet elopement package that provides all the touches of a full wedding in a beautiful Yarra Valley(or beyond) space without a single bit of fuss. With all the planning done, simply turn up, and be married just the two of you in an epic location. Packages include a beautiful location, either an exclusive elope.aus venue or amazing space, celebrant and photographer, customise as much or a little as you like. Registry office who? The micro wedding has landed! We understand not everyone wants to elope with just the two of you. So the exciting news we have been working hard to create something absolutely amazing for an intimate micro wedding, offering all the same perks as a large wedding without the price tag but WITH all the style. 3 course lunch include beverage package! We also understand you may wish to add some other awesome touches to your day like: videography, accommodation, hair and make up, wedding cake…we have got all these bases covered to add to your package if you wish to have them. Your choice, we have partnered with some iconic venue spaces in and around the Yarra Valley and beyond so you can easily be married in a space that resonates with your style, then have your choice to celebrate just the two of you for the evening or kick the party off with your close knit group of guests in an intimate setting. We have exclusive agreements with our venue partners meaning you usually don't have access to them for small weddings, that makes your elopement even more special! Can't see your ultimate venue on the list or want to get married in a gorgeous park, forest or hilltop? Want to just do it your way without the fuss and expense of a massive wedding? Or simply just want to share the moment you become married with just one another or only your closest family and friends? The elopement/intimate wedding is here to stay. With a starting elopement package that is already super affordable you have some wriggle space to personalise your elopement even more. We've got an epic black book that includes an award winning videographer, a florist, hair and make up artist, kombi transport just to name a few amazing vendors, we can add anything you wish for. Want to go even further into a micro wedding with lunch/dinner or accommodation options? Let us know if you want to see our brand NEW micro wedding packages! Let us know your vision and we'll make it happen…we've got this. Want to make it happen? Before you touch base have a chat together about how you wish to elope, how many people, what type of location? If your guest list is less than 10 or just the 2 of you, PERFECT, we are the right fit for you both and are excited to make your elopement happen. If you wish to see our micro wedding options, for 20 guests only we can do that too. Touch base and lets start your elopement journey. Elopements start at just $1950 and are available Monday-Thursday and some selected weekend dates throughout the year. Coming from interstate/OS? We do all the legwork for you via correspondence. As we are based in the amazing Yarra Valley we naturally work here often, however we do have an amazing team of elopement partners Victoria and Australia wide to make your intimate wedding happen anywhere. Heading overseas for your wedding but need the legals done here, chat to us as well!